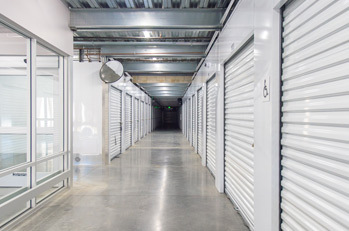 Brand new state of the art storage center, just opened in 2016. 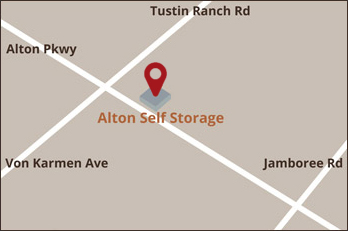 Have a peek inside, you'll appreciate the difference and how we designed this storage center around the customer. * Promotions may change without notice. Please see manager for current details.